Malla Inox Pistacho, mosaic sheet 30x30 cm, Cevica. Stock available, delivery time 4-6 days. 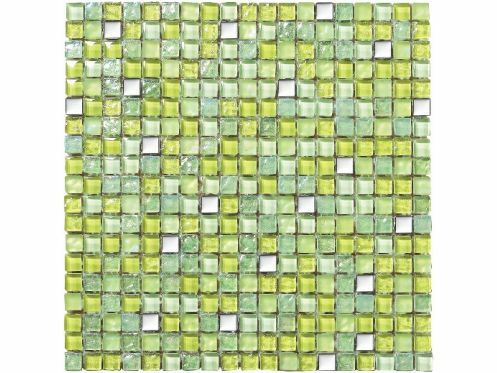 Mosaic tiles decorations are a great alternative to traditional tiling; floor or walls, or in frame plate cutting strip for making strips. 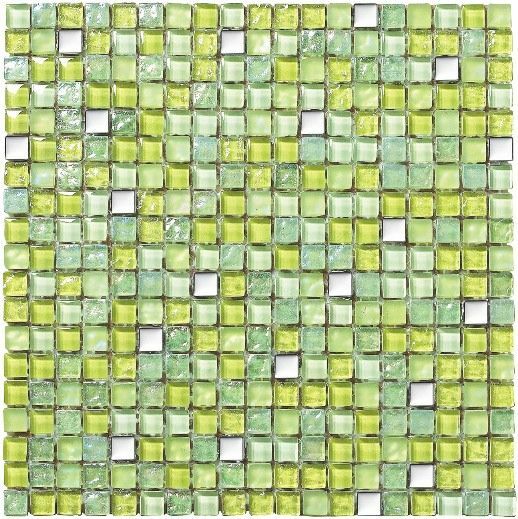 Sold to the plate, mosaic creates a warm atmosphere or a very stylish look to the interiors.